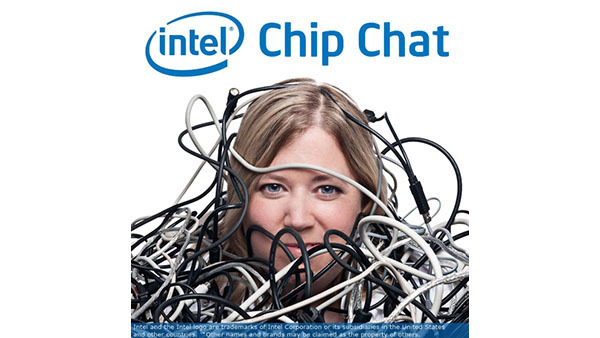 In this Intel Chip Chat audio podcast with Allyson Klein: AI and HPC are highly complementary – flip sides of the same data- and compute-intensive coin. Dr. Pradeep Dubey, Intel Fellow and director of its Parallel Computing Lab, explains why it makes sense for the two technology areas to come together and how Intel is supporting their convergence. AI developers tend to be data scientists, focused on deriving intelligence and insights from massive amounts of digital data, rather than typical HPC programmers with deep system programming skills. Because Intel architecture serves as the foundation for both AI and HPC workloads, Intel is uniquely positioned to drive their convergence. Its technologies and products span processing, memory, and networking at ever-increasing levels of power and scalability.